Santa Monica, CA (April 26, 2018) – Sands Investment Group (SIG), one of the fastest growing net lease firms in the nation, has announced the $4,138,750 sale of a Panera Bread bakery-café and drive thru located at 6793 N Weber Ave, in Fresno CA. John Cigliano, based in SIG’s Santa Monica office, represented the seller, a regional merchant developer, in the triple net transaction. The deal closed at a 4.00% cap rate which sets a record for Panera properties traded in the U.S. The American chain of bakery café fast casual restaurants in the U.S. and Canada demands aggressive cap rates throughout the net lease space, as evidenced by this transaction. “On this property, we were fortunate to generate multiple offers by targeting owners of similar assets in the area. We were able to find a local 1031 buyer who was already familiar with the asset which in turn, ensured us of their ability to perform. We achieved both the seller’s and buyer’s objectives on this transaction and closed at full asking price,” said Cigliano . 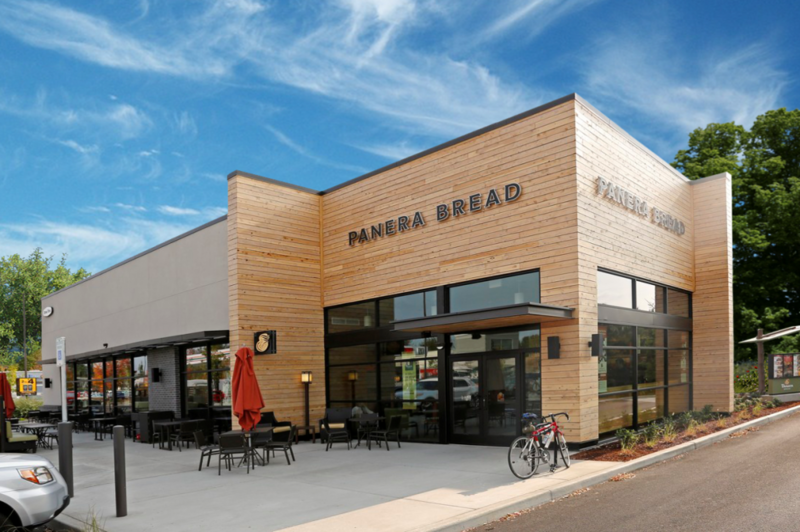 The 4,300-square-foot Panera Bread is newly-constructed with a 15-year lease term. The property is in an excellent centralized location as an outparcel to the Marketplace at El Paseo, a 650,000 square foot retail power center anchored by Target, Burlington Coat Factory, Marshalls, Ross Dress for Less, Old Navy, and Ultra Beauty. It features easy access and daily traffic counts in excess of 21,244 vehicles per day. “As the triple net market continues to see positive activity, due primarily to a surge in the number of 1031 investors, so too has the supply of new assets grown as both tenants and developers fight to keep pace with demand. As a result, attractive new construction triple nets are popping up all over the country and continuing to garner some of the most attractive cap rates in the market,” Cigliano explained. About Sands Investment Group: Sands Investment Group is a commercial real estate brokerage firm that specializes in the buying and selling of net lease properties for private investors and institutions across the United States. Since its founding in 2010, SIG has closed over 1,400 plus transactions worth more than $3.3 Billion in 48 states. Advisors with the company currently have over $500 million in active inventory. As a leader in the industry, SIG was first to offer true sub-product type specialization. The firm’s experience in net lease, retail, office and industrial transactions is unparalleled. Sands Investment Group has offices in Santa Monica, CA, Charleston, SC, Atlanta, GA, and Austin, TX. Learn more at www.signnn.com.